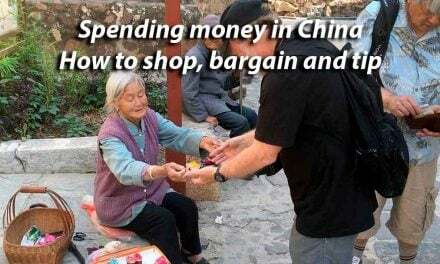 When traveling to China, figuring out how to deal with money (exchanging foreign currency and buying things) can be equal parts mystery and frustration. We’ve traveled to Mainland China multiple times over the past decade, most recently in Spring 2016, and each time we learn something new about getting and managing money in China. The money in China is called, officially, the renminbi or RMB for short (“ren-min-bee”), which means “people’s currency.” You will also see “CNY” as the abbreviation, which is short for its more common name of “yuan” (“you-ahn”), casually known in slang as “kuai” (“k-why”), which translates into something like “bucks.” The most common bill for this “Chinese dollar” is the 100 Yuan note – which is all you will get by the way at bank ATMs so be prepared for a wad of larger bills. Quite commonly, you’ll also see 1, 5, 10, 20 and 50 notes. No worries about getting all those 100 bills that seem so big to us. They are quite commonly accepted for the smallest of purchases although of course no store vendor really wants to get a 100 for a 3 RMB bottle of juice. One yuan is divided into 10 “jiao” (also called “mao”) and that is subdivided into 10 “fen,” which is rarely seen anymore since they are so devalued. When it comes to coins, you’ll see 1 jiao (1/10th of a yuan, or like a USD dime),) and 5 jiao (5/10ths of a yuan or like a 50-cent piece), as well as an occasional 1 yuan coin too. So look carefully when you are going to spend money at which coins are what, although we found merchants to be very honest in helping you pick out the coins and bills you needed to pay, even just out of the palm of your hand. And don’t get confused when you see a 5 note or a 1 note that is smaller in size than other 5s or 1s – these are not the same! The smaller ones are like the 5 and 1 coins, or equal to 5/10ths of a yuan and 1/10ths of a yuan, as explained above. Top row, R to L: 5 yuan bill and a 5 Jiao bill and coin. 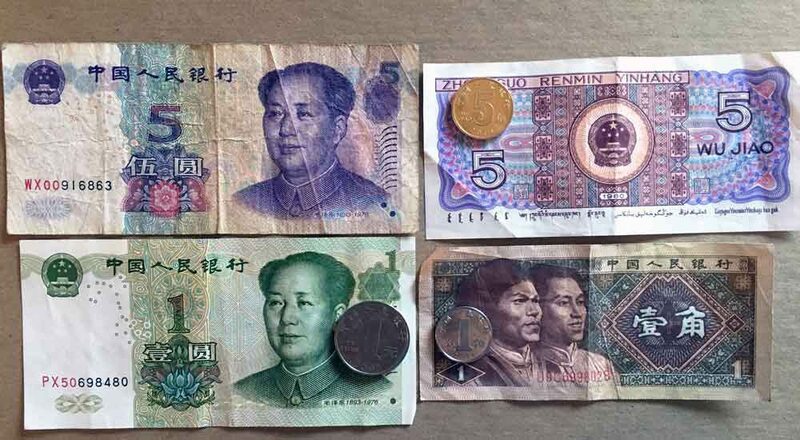 Bottom row, R to L: 1 yuan bill and coin and a 1 jiao bill and coin. Note the difference in sizes. Yes, the government does control the value of the money in China despite which currency or slate of currencies it is pegged to. The renminbi was devalued in 2015, which was allowing more market control over its value. However, according to a 2016 story in Business Insider, China quietly repegged the yuan back to the US Dollar in early 2016, so who knows really which way it will go. To check the current value, you can use one of many online currency converters, but HI Travel Tales likes www.oanda.com, where you can also download “travelers’ cheat sheets” or search about for app for your smartphone. In spring 2016, 10 yuan was equal to about USD $1.50, so of course 100 yuan was equal to about $15. 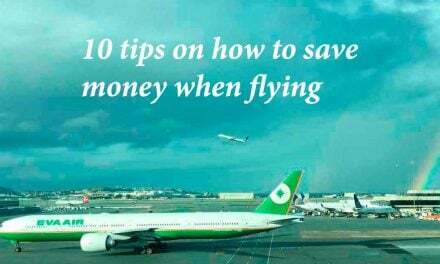 HITT Tip — It is best not to think in terms of dollars and then how much yuan that buys. Think in terms of the local currency only. When making purchases, you want to get used to the yuan and its buying power. In mid-2016, a liter bottle of water cost about 3 yuan, and a smaller bottle of juice or tea approximately 3.50 yuan, with some snacks like a small package of crackers, costing also about 3 or 4 yuan. And what that might have cost you in dollars matters not one bit. 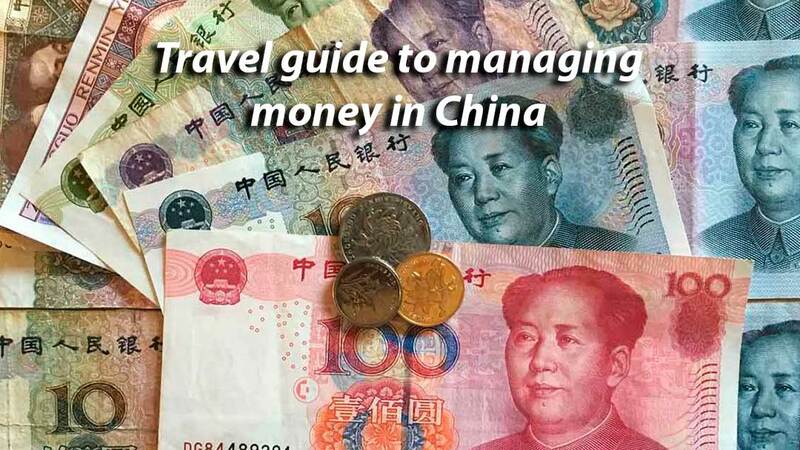 Getting and managing money in China is not all that complicated or difficult, but a few pointers do make the task easier. Do not bother with traveler’s checks. They are old-fashioned and difficult to deal with in any country, let alone China. 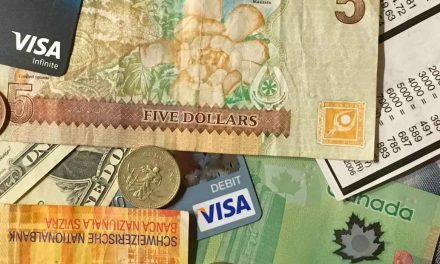 Unless you have no alternative (if you don’t have a credit card or debit card), do not bring cash in your native currency to exchange at a bank. First, you will find it difficult to deal with the banks, and two you then have to go during banking hours and wait in what is guaranteed to be long lines – in the Bank of China, you will need to take a number and waits of 30 minutes to more than several hours are not unheard of in larger cities. 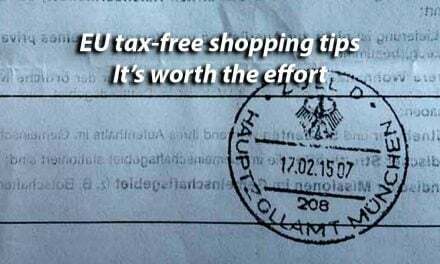 Additionally, unless the bills you are planning to exchange are in crisp, new condition, banks may turn them down. Be sure to have an ATM/PIN-enabled debit or credit card with you. Look VERY hard at the fine print with your cards. Most charge 2-3 percent foreign conversion fees on all exchanges and, on top of that, most Chinese banks will charge a few additional dollars in fees as will perhaps your home bank. That can really add up. HITT Tip: Look for one of many cards available today that charge no foreign transaction fees like Capital One (compare all the Capital One cards here) or the Chase Sapphire Preferred Card , which is considered one of the best around. Or never pay any ATM fees worldwide with a Schwab account. … not at any ATM when you need money in China. When our card was rejected at two different bank ATMS after having used it successfully several times already, we called our bank’s international 800 number and discovered three key facts: One, ALWAYS go to international banks, like Bank of China, HSBC or ICBC; two, use ATMs inside a bank and not just on the street (especially useful if the machine happens to snag your card for some reason); and, three, select an amount from the withdrawal list of choices on the screen since an alternative amount can also trigger a rejection. Seems banks find non-international banks and street ATMs more risky (makes sense to us!) and can decline those transactions, as well as those “other” amounts you may want. 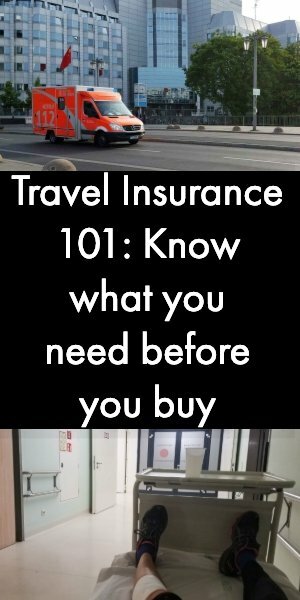 In most countries, the advice is to go to a bank and not to change money at a hotel or airport ATM, where rates are usually higher. While this does not seem to be the case in China we still advise using ATMs located in banks for changing money. Consider getting money during the week since some bank ATMs in China are known to run out of money to dispense over the weekend! Don’t worry about not being able to find an ATM. Except in the most rural of locations, banks are located in most cities and larger villages and sometimes even lined up along a street. Just choose an international one, as mentioned above, and look for the typical logos of Cirrus, Visa, MasterCard, etc. Don’t fret about being asked to work the ATM in China. 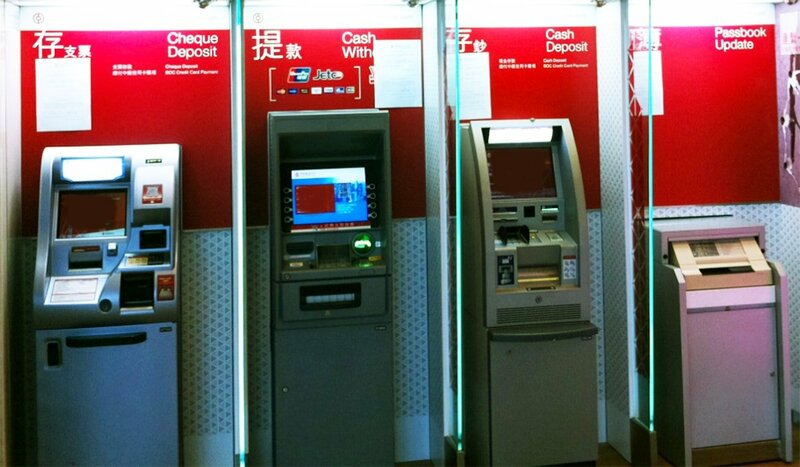 As long as you are using an ATM with a card from a non-Chinese country, the screens either change immediately to English or will all allow you to choose English as the language. Very easy. Keep your wits about you at any ATM, even at those inside banks. Do NOT be casual with your cash. Once you receive it from the ATM machine, bundle it up and stash it securely. If you are withdrawing larger amounts (limits vary, but typically is a maximum of RMB 2500 per day) be sure you are discrete about tucking it away. If convenient, it is often best to stash your cash in several different places so if anybody is watching and tries to pick your pocket,they don’t get it all. And definitely do not put it all in a wallet left in some pick-pocket-accessible, insecure apparel or pack pocket. HITT Tip: Bank ATMs will issue currency in 100 Yuan bills so do make sure to get smaller bills as change on your next purchase. Smaller denominations and coins come in VERY handy. Cash (in the local currency) is king in dealing with money in China. Only in hotels, large restaurants, very large stores or malls, and at large tourist sites will a credit card be accepted. Some businesses also will not accept foreign credit cards. And if you do make a purchase at some larger businesses, you may also be asked to show your ID, i.e. your passport, so keep that handy too (and safe in an RFID-blocking sleeve and in a secure pocket next to your body please!). Unless you are only in large towns, 5-star hotels, and at large tourist sites, you will need cash. HEADS UP! This information was accurate when we published it on HI Travel Tales, but, as we know, life is all about changes (and inflation, sadly). Please be sure to confirm prices, transportation schedules, hours of operation, safety and health considerations, request for perfect weather during your entire visit, and any other important details before your adventure.